The Man who controls Dubai Nightlife is on his way ‼️More than just a DJ, Bliss is a legend in his own right. With more than 1.2 million views on his You Tube single ‘Shining’ and collaborations with major names such as Shaggy and Wyclef Jean, Bliss, is a force to be reckoned with. The legend himself will be joining us live at On The Rocks Muscat on Thursday 17th August 2017 for an epic party night, Bliss style! 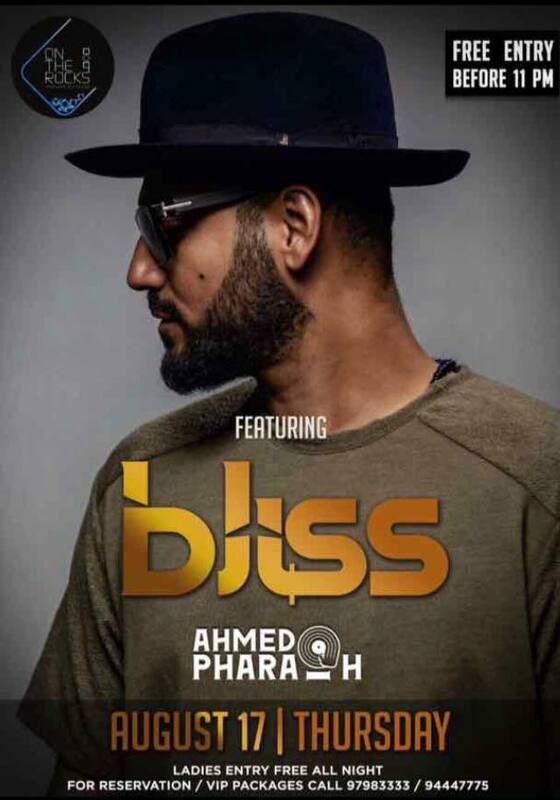 Supporting DJ Bliss with his awesome set list to get you moving will be the man of the moment, DJ Ahmed Pharaoh. 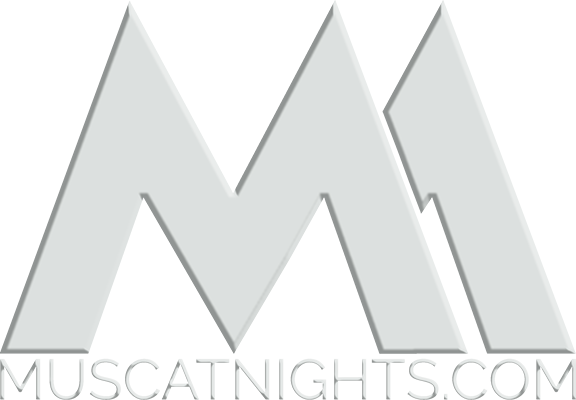 Join us from 10pm to get the party started! FREE entry before 11pm for the Gents and the ladies enter free all night.